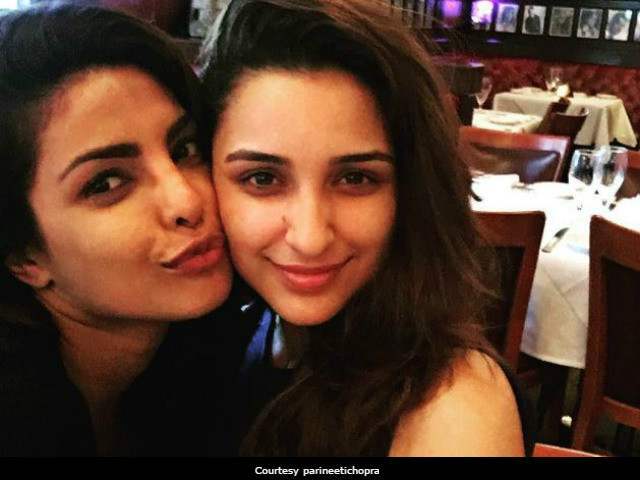 Here’s What Parineeti Chopra Has To Say About Sister PeeCee’s Beau Nick Jonas! Priyanka Chopra & Nick Jonas’s rumoured romance has been making headlines for a while now. 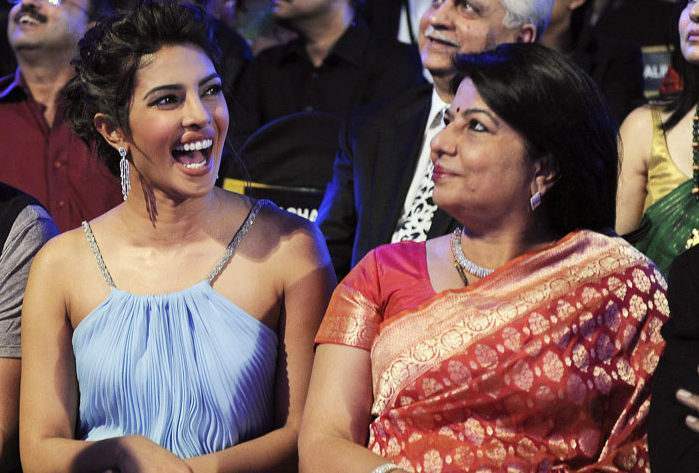 After Nick took his alleged girlfriend to one of his family weddings recently, Priyanka invited the singer to meet her family and friends. People all over the world are waiting for the couple to comment on their relationship, but nonetheless, the adorable comments they leave on each other’s posts and the PDA is confirmation enough. On Sunday, Priyanka left for Goa along with Nick, her brother Siddharth Chopra, cousin Parineeti Chopra & other family members. Videos and pictures from their vacation didn’t take long to go viral. Meanwhile, the latest rumour in this romantic tale is that Priyanka & Nick are planning to get engaged by the end of July or in August this year. Next story What!! 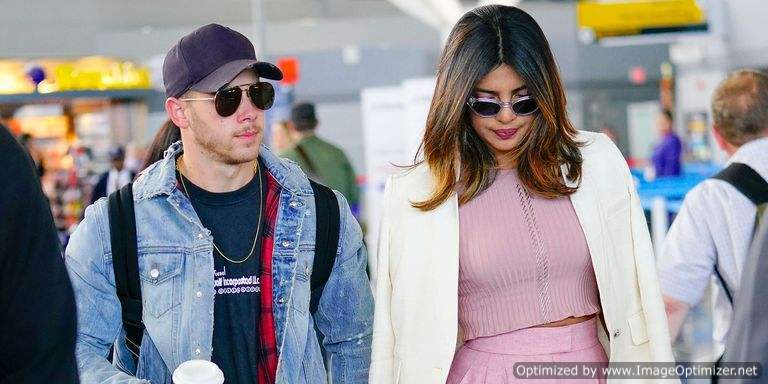 PeeCee And Nick Are Already Engaged!- Here Is A Proof! 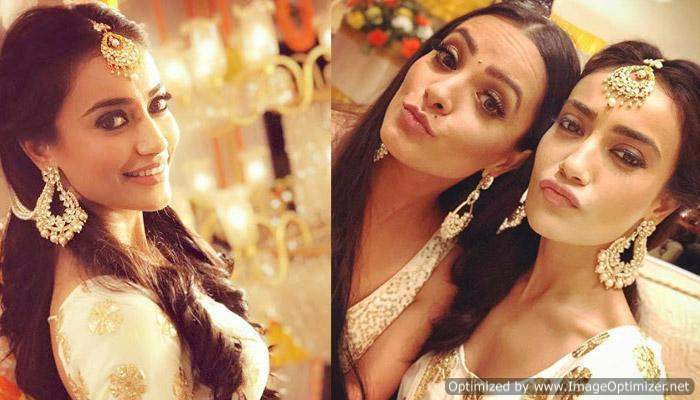 Previous story Fanney Khan’s Teaser Is Out And It Will Leave You Wanting More!